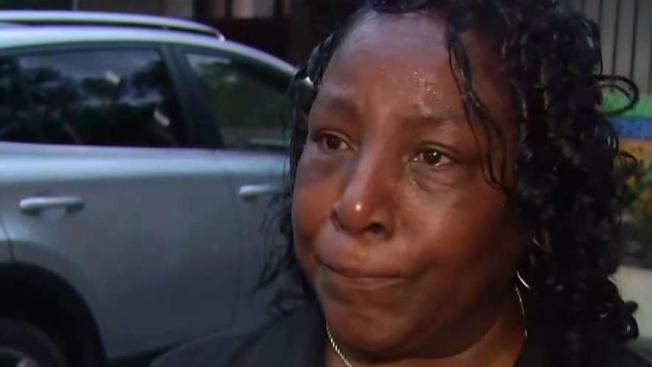 The sister of a man shot and killed by a Montgomery County officer says she is seeking justice because her brother "didn't deserve to die the way he died." Montgomery County Police Officer Anand Badgujar shot Robert White, 41, on June 11 because he says White attacked him. White, a black man from Silver Spring, was unarmed. On Sunday, dozens of people gathered at Fountain Plaza in Silver Spring for a rally in White's honor and then marched to the scene of the shooting. White's sister, Irene Thompson, traveled from North Carolina for the demonstration. 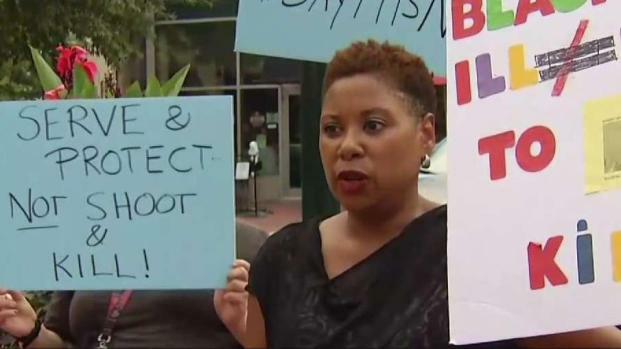 Demonstrators gathered in Silver Spring, Maryland, on Sunday to protest the fatal shooting of an unarmed black man. The Montgomery County police officer who shot Robert White says he attacked him. News4's Darcy Spencer reports. "I'm overwhelmed, for one thing. This is something I will never, never get over," Thompson told News4. Dozens of people marched in the rally and held signs reading, "I fear for my life" and "Serve & protect. Not shoot & kill!" 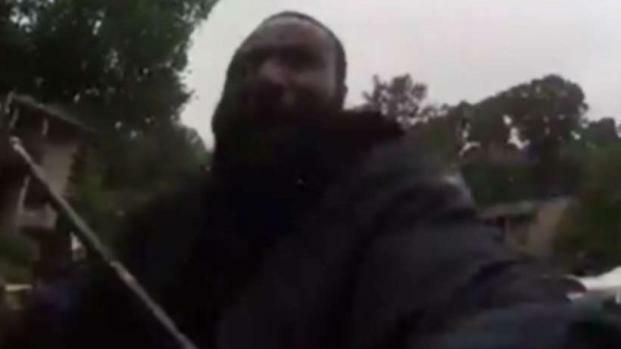 Maryland authorities released body camera video of the shooting last week. Thompson said she hasn't watched the video yet. "Maybe in time, when my heart is healed I may view it, but not right now," she said. Police have released body camera footage of an officer fatally shooting a man two days after the officer was cleared in the shooting. News4's Shomari Stone spoke to a former detective about what the video reveals. Montgomery County Police Chief J. Thomas Manger said in June that White was unarmed, but he assaulted Badgujar after the officer "attempted to speak'' with him. Badgujar ended up in the area of the Silver Spring townhouse community on an unrelated call, but it wasn't initially clear why he focused on White. With the situation escalating, the officer tried to pepper spray White, police said, and then requested assistance after the man moved away. Later in the video, after getting some distance between himself and the officer, White appeared to yell: "Get in the car. Stop following me if you're not going to do it.'' By then, the two men had reached a townhouse complex. Badgujar was later shown reaching into his car under the steering column to turn off the ignition. Police released graphic body camera video from two officers of the encounter that led to the fatal shooting of a man in Maryland in June. Scott MacFarlane reports. White was heard on the video yelling, "Do it!" multiple times at the officer. At one point, he appeared to try to get into a police cruiser. Near the end of the video, White takes several stutter steps toward the officer, continuing to yell "Do it!" and "Big shot!" White charged the officer. Badgujar fires twice and falls to the sidewalk. White is heard to grunt, then seemed to yell "Do it again!" 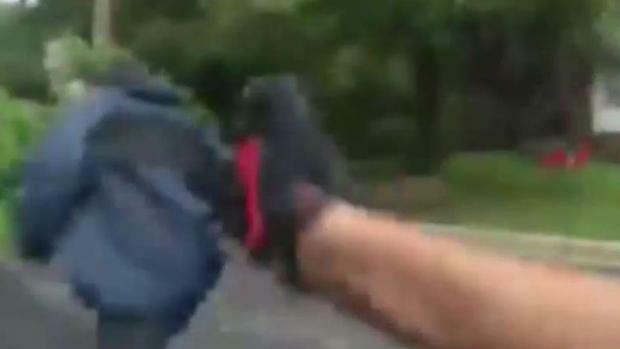 In the ensuing struggle in which the officer is still on the ground, he fires more shots. White falls and stops moving. Howard County State's Attorney Dario Broccolino said in a July 27 letter to Manger that after a review of the evidence and the law, it was concluded that Badgujar's actions "were justified under the circumstances." Broccolino noted that investigators reviewed video and other evidence and Badgujar responded to questions prosecutors posed to him through his attorney.